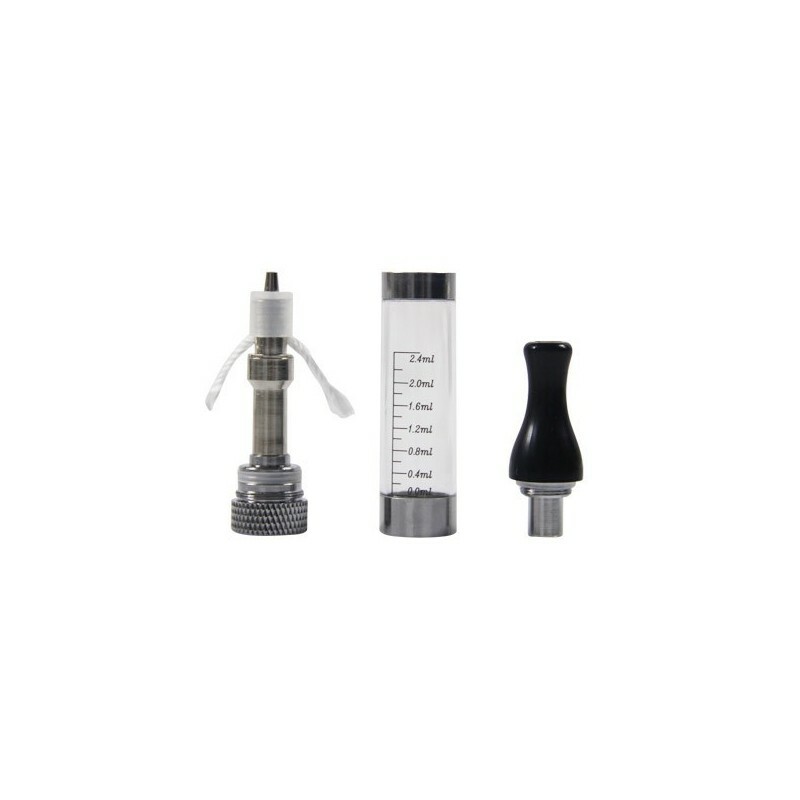 The Ego CE6 clearomizer is the new clearomizer which can hold 2.4ml liquids, and it is the changeable systems. 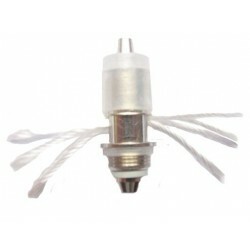 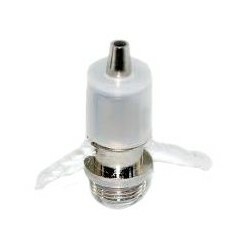 You can change the atomizer head(coil) whenever you want to do it. 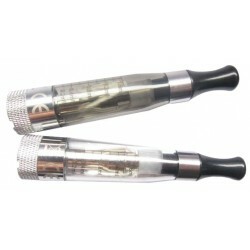 More durable, more popular and it prefect suit with ego battery.